Published by Hoodwink and Laconic Press, 2014. A compilation of every drawing of a ‘thing’ created by Faithfull over 14 years. 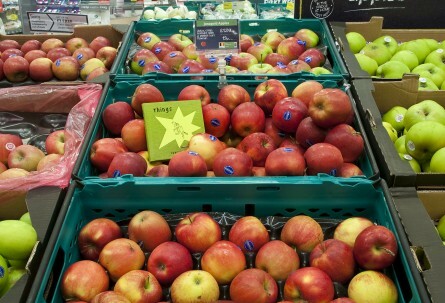 500 editions of this book were surreptitiously placed amongst the grocery products in Morrison’s Supermarket, Tunbridge Wells in Kent from June – November 2014, in a project commissioned and produced by Hoodwink, UK. 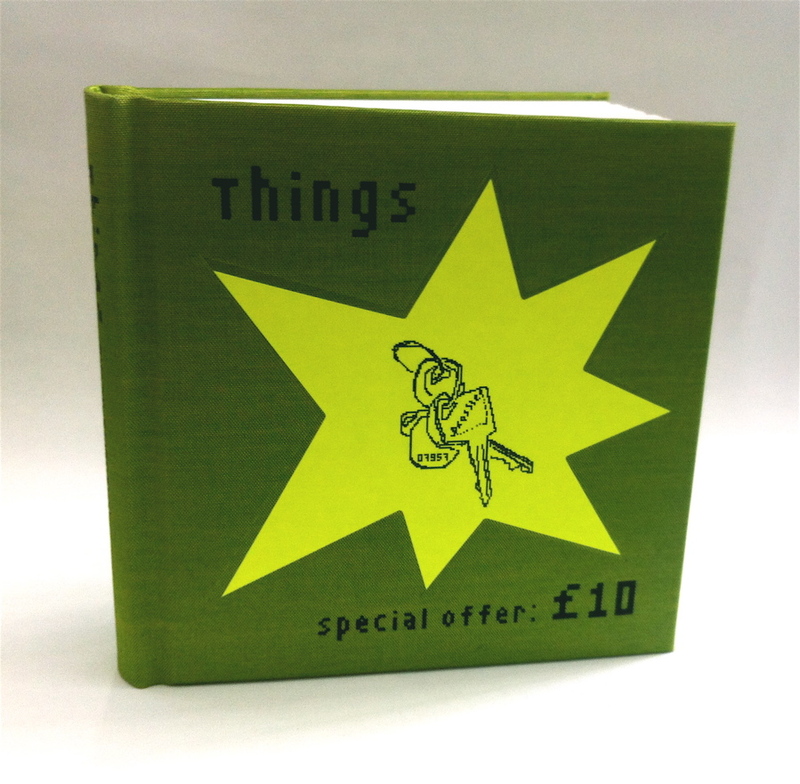 The bookshop version of Things, including an additional essay entitled A Currency of Abscence by Lorena Muñoz-Alonso was launched at Tender Books, London on Wednesday 22 October 2014.